Are you considering buying a personalised plate? Then you’ve come to the right place. You’ll no doubt be swayed after reading our 5 reasons why you should have one. Take a look. The beauty of having a personal car registration is that you can disguise your car’s age. 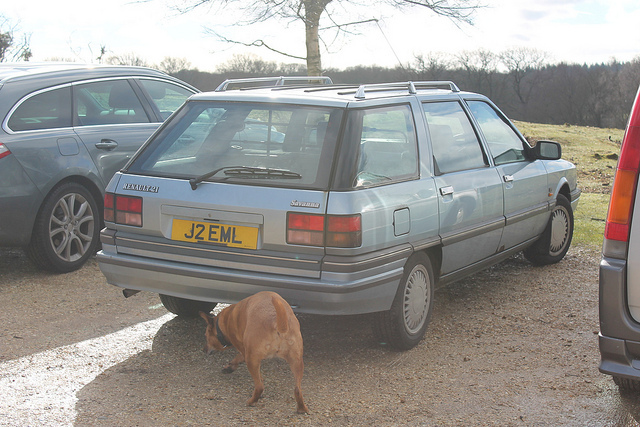 Granted, you’re unlikely to flaunt a private number plate on an old banger, but your car may not be brand new either. And whilst it’s illegal to make your car look younger, you can buy a number plate that’s dateless. That means, as the name suggests, it does not contain a letter or number as an age identifier and therefore, you’re not making your car appear to be younger than it is, but you’re not revealing how old it is either – pretty clever, right? A personalised number plate will hold its value. Why? Well, each one is unique, so over time, it increases in value. In fact, private number plates have historically gained in value over the years, so much so that people are choosing to invest in number plates instead of putting money into ISAs, TESSAs and bonds. Whilst it’s all very well splashing out on cool gadgets and accessories, unless these are personalised, they’ll look no different to so-and-so’s accessories from down the road. A personal car registration is 100% unique and will effortlessly set your car apart from others. If you like being different then a distinguishable private plate is for you. A personalised number plate allows you to be creative, have some fun and express who you are. Perhaps you want to feature part of your name or job occupation on your number plate, or maybe you want to include numbers that relate to your birthday or a specific anniversary. The world is your oyster; portray your personality through your personal car registration however you like! How many times have you been asked your car registration and you’ve had to dash outside to double check? Too many to count, we’re sure! Well, with a personalised plate, you’re unlikely to forget it. You’re bound to have chosen a mark that’s meaningful to you and is simple and easy to remember. So, the next time you have to write down your registration number, you won't have to go out to your car first. 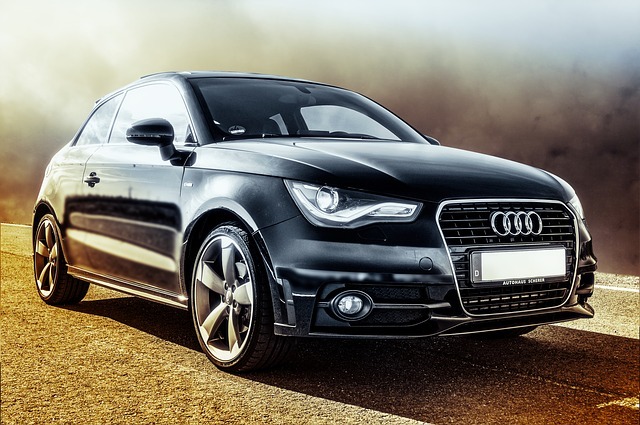 So, now you know of 5 reasons why your car should flaunt a personal car registration, we’re sure you don’t need any more tempting. Take a look at our range today and find the perfect plate for you.